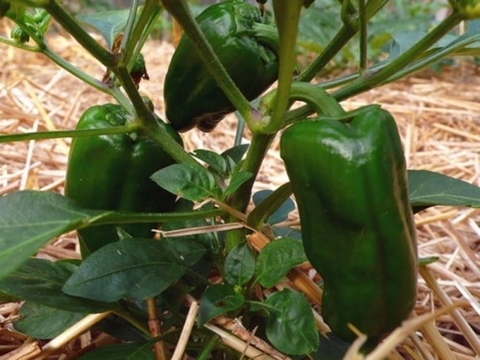 The bushy, upright plants grow to a height of 24-36 inches and should be spaced about 24-48 inches apart. These peppers also make great container plants. 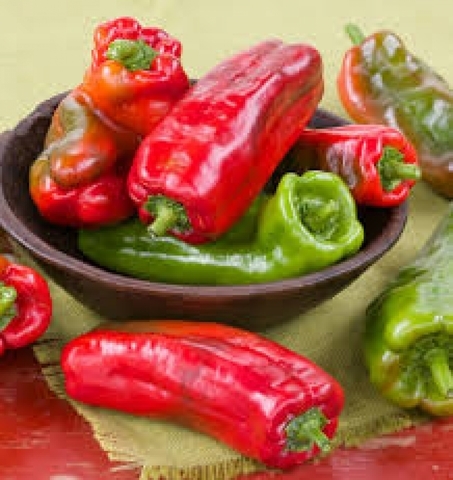 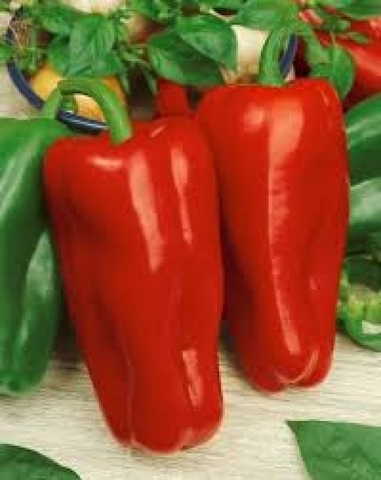 Plant 0ne or two of them in large containers and enjoy an abundance of the peppers all season long. 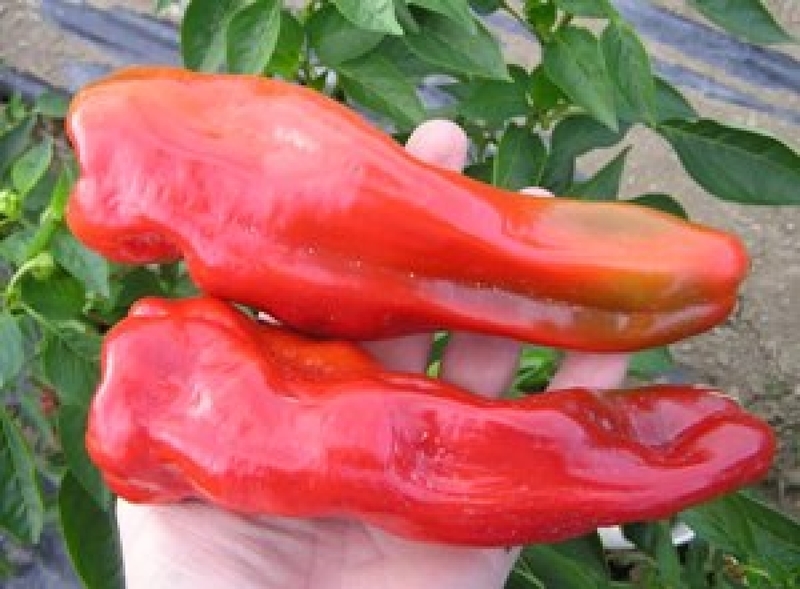 The peppers themselves are sweet and mild with a heat rating of 1-1000 Scoville Units. 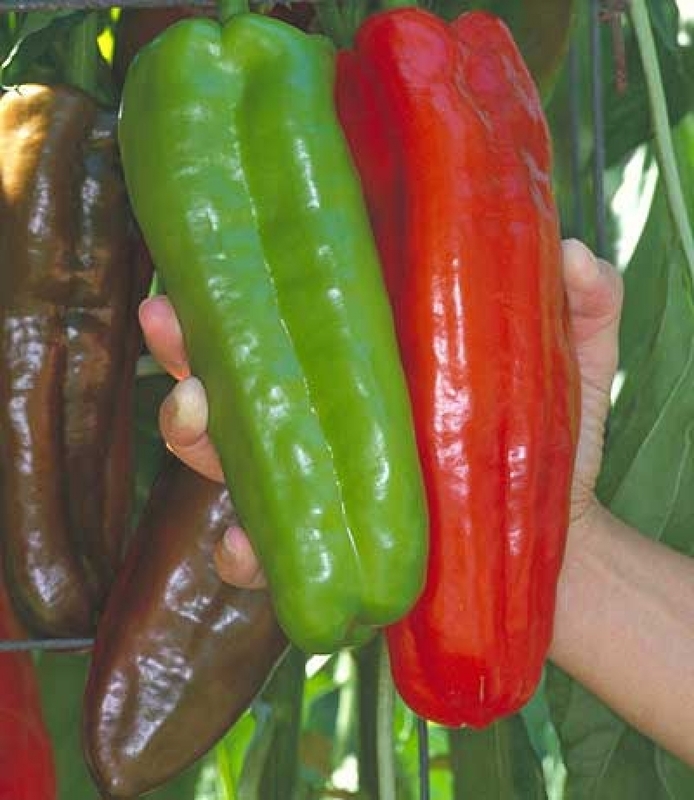 The fruits start out dark green, change to red, and then mature to a solid bright red. They can be eaten at any stage but are the sweetest when fully red. Spacing : 24" - 48"